Are you working to live or are you living to work? 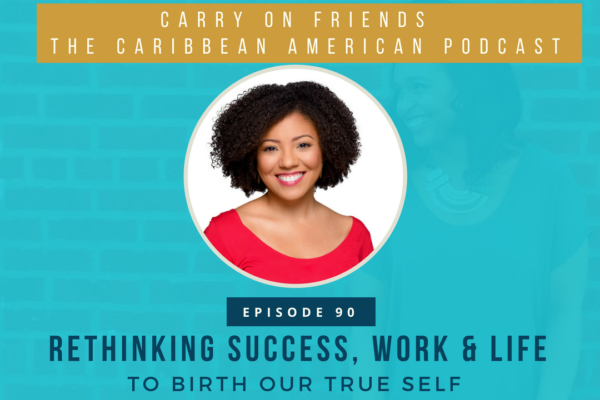 In this episode, Lisandra shares multiple insights on success, work and life – including how she had reached her limit of achieving for the sake of achieving. It was time for a break to figure out what she enjoyed and where could blossom and radiate.If you’re feeling exhausted, overwhelmed or unsure – Lisandra’s journey and story will be sure to inspire you.